It's our favorite update yet. When teachers talk, we listen. And one particularly popular request from the ThinkCERCA community has been for an easier, quicker way to find and collect preferred lessons. So our team of innovators and creators went to work, and we're excited to announce a new function: the ability to favorite lessons. All users (both Basic and Premium) now have a third tab in the library to access favorite lessons. Simply click on the heart icon at the bottom right corner of the lesson card to add it to your favorites. You can also add a lesson to your favorites by clicking on the heart icon in the Lesson Detail page. As we roll out new product features, services, and lessons, we're always looking for teacher feedback. 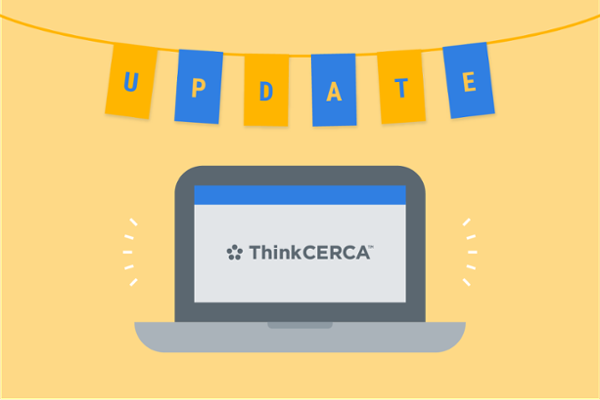 Send us an email at hello@thinkcerca.com and let us know which features we should add next!